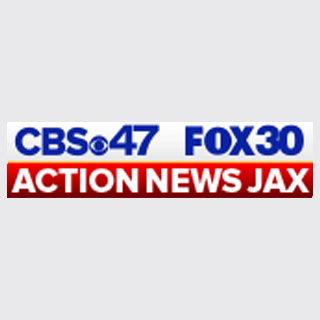 An investigation is underway following a train derailment in Jacksonville Sunday around 10 p.m. According to CSX officials, several rail cars on a CSX train derailed at Busch Drive and Main Street. JFRD is assisting on the cleanup and the investigation. Officials said there were no injuries and there are no hazards at this time. Crews will continue to block the area as they make repairs which could take a couple of days.